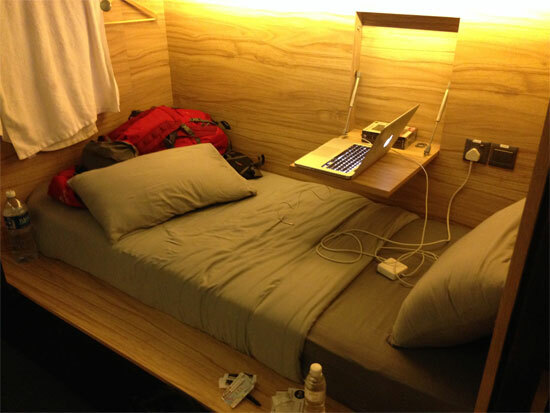 On the back of our successful Bangkok’s best hostels ebook we’re one week into our road testing of Singapore’s hostels. 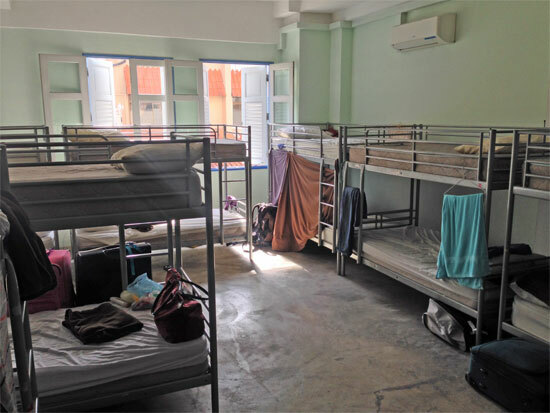 While we’ve still got a way to go, some things appear clear: If you’re planning on opening a hostel in Singapore, it better be damn good, because there are a lot of them. And this was an upgrade! Drawing up a list of places to try was a project in of itself. We scoured online travel agents like Agoda and Hostel World to see what others thought was good, we consulted the existing reviews on Travelfish, asked our Singapore writer and other travel writers for their favourite picks. The top picks across the board were remarkably similar. 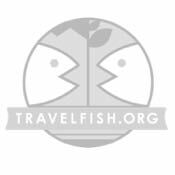 We also asked on Twitter and Facebook for other suggestions from Travelfish readers. Then we slowly whittled the list down to something more manageable to bunktest. Of the eight hostels we’ve stayed in so far, there’s only one we wouldn’t return to, and a couple have been truly excellent. On two of the eight nights we’ve been the only person in the dorm. Even across the busy Chinese New Year holiday period we had no problems whatsoever getting a reservation at any of the places we wanted to try. There is a big jump in quality when you move from around the $20 a night mark to $30. 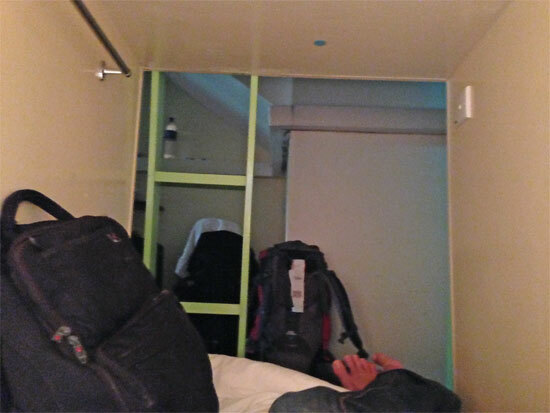 Flashpackers will be well advised to spend the extra money, though there are still some excellent budget hostels around for those on a tighter budget. 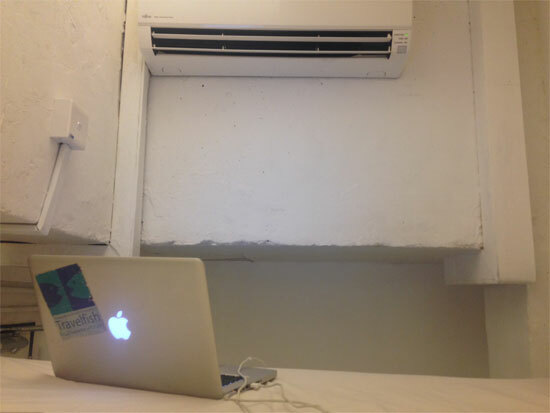 You can expect WiFi and air-con dorms at the majority of hostels; cleanliness, especially that of the bathrooms, can be very variable, as can dorm size. Just about everywhere we’ve stayed at so far offers breakfast and, well, in a city that is famous for its food, white bread, butter and luminescent strawberry jam just doesn’t cut it. With the exception of the Pod, none of the hostels we’ve stayed at so far have made more than a half-hearted attempt at breakfast — one place didn’t even supply plates! So if you’re looking to make your hostel standout, make some effort in the breakfast department, please! While not unique to Singapore, in many ways, WiFi has killed the social vibe of many hostels, with common areas full of people on phones and laptops (yours truly included) rather than chatting at the bar. 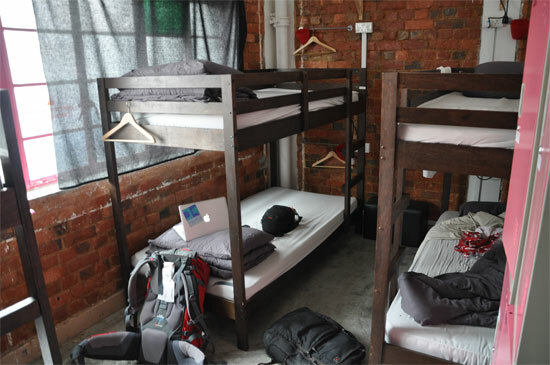 A lot of hostels are offering tours – everything from city tours to bar crawls, but few are running these tours themselves. 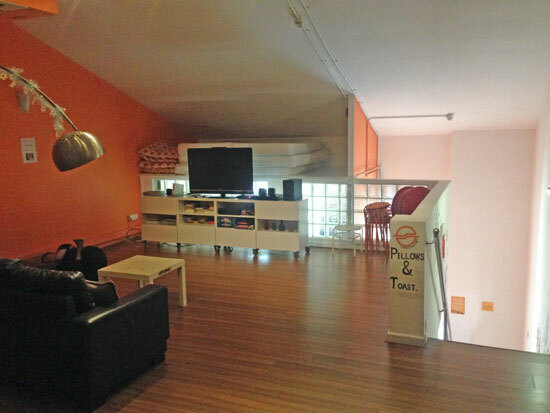 Tours aside, some of the hostels can provide really detailed tourist information and most have at least brochures on display to make sense of it yourself. But I’ve only got one night in Singapore! 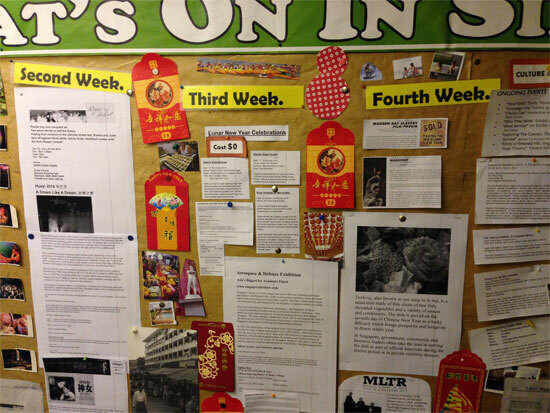 Singapore’s Chinatown appears so have the largest number of foreigner-focused hostels, with Little India not far behind, so competition in these areas is fierce, including when it comes to price. A third area, Kampong Glam, has some great places to stay — and some fabulous eating — while the Quays area also has a growing selection, and some great places to drink. So where have we stayed so far? 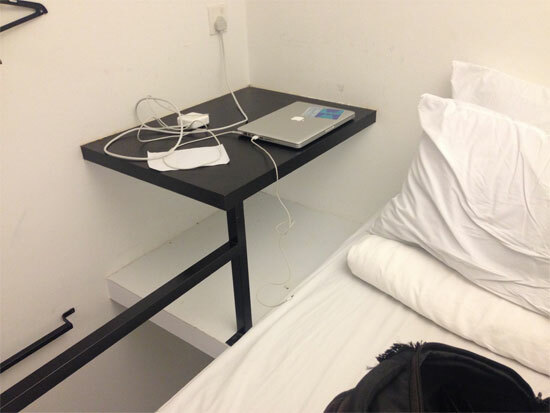 We’ve road-tested 5footway.inn Project Bugis, Beary Best!, BetelBox, Bunc @Radius Little India, Matchbox the Concept Hostel, Pillows & Toast, Shophouse The Social Hostel and The Pod Boutique Capsule Hotel, with rates ranging from S$18 to $50. So we have eight down and 10 to go — we’ll be writing at length about all these places very soon, so stay tuned.